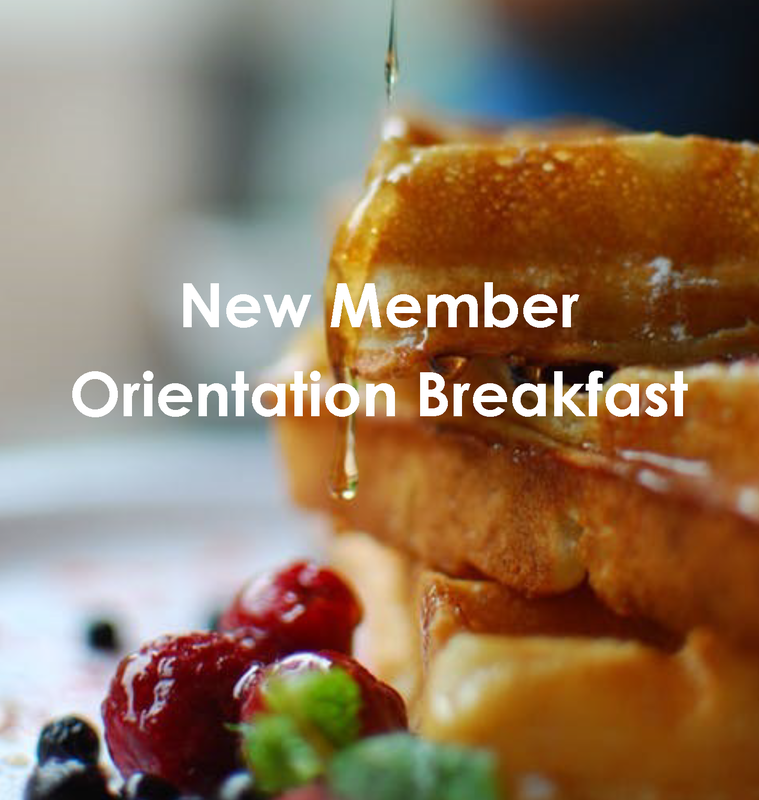 New Member Orientation Breakfast - This is an opportunity for new and current members to meet with your Chamber President and team and learn how to take advantage of the Chamber Member benefits offered to you. We hold our New Member Orientation Breakfast on the 3rd Tuesday of each month - so if you can't make this one, there's always another opportunity! We begin promptly at 8 a.m., so please plan to arrive a few minutes early.